I’m so happy to share with you that this season I’m part of the Wicker Emporium Ambassador team. The team is put together of a few of my favourite Canadian bloggers and we’re excited to bring you our first addition. 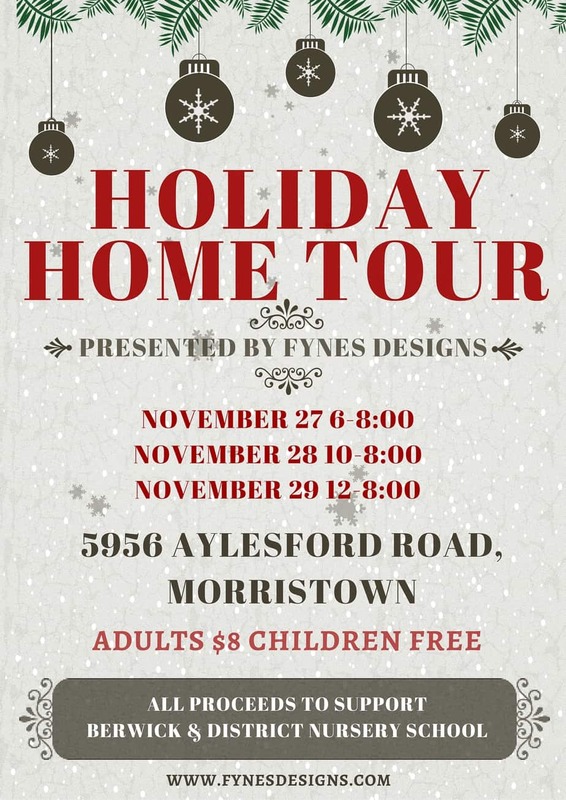 Of course given the time of year, Christmas decor was the first project on the list. I was thrilled to find so many beautiful decorations in store and online. Once I set eyes on these mercury glass bulbs I knew I had to incorporate them into my Christmas decor. 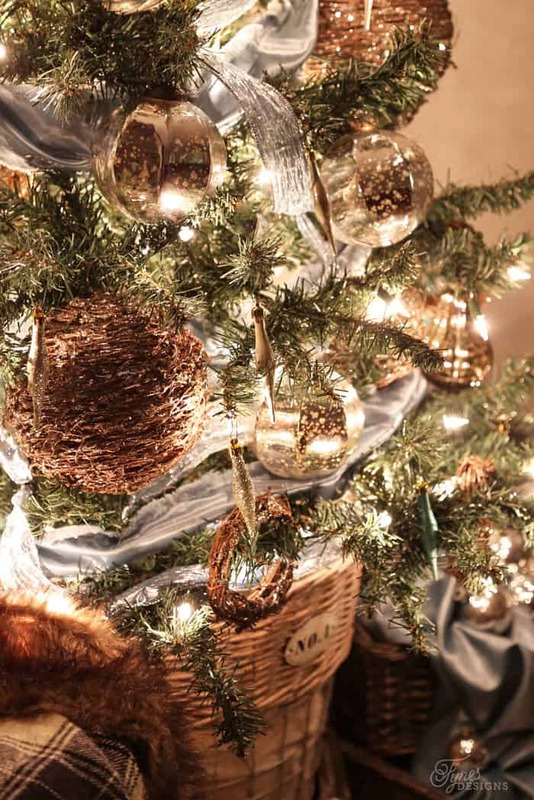 These glittered woven twig ornaments really set the tone for the rustic glam Christmas tree image I had in my head. 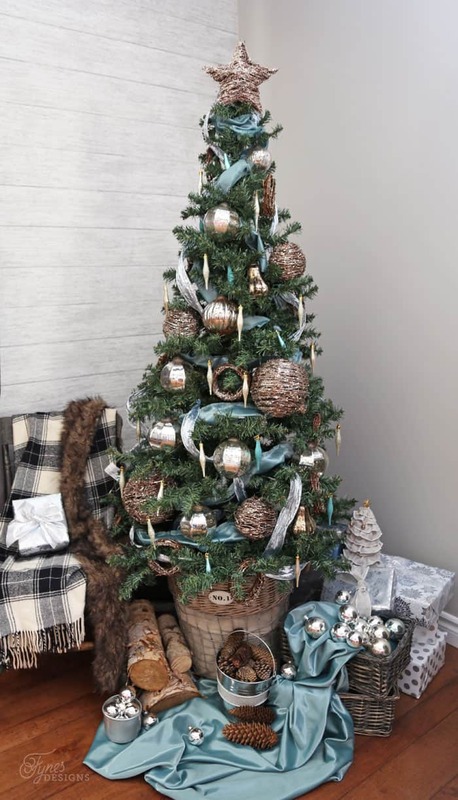 I used strips of soft blue satin I had on hand, plus a bit of coordinating ribbon and let the Wicker Emporium Christmas ornaments be the star of the show. A trick I use to hold the garland just where I want is to use bobby pins! 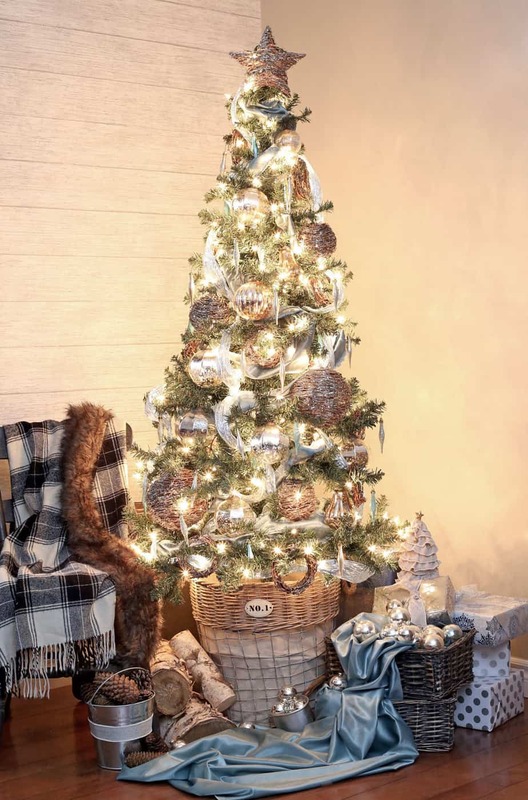 Using a basket to place the tree in allows this smaller artificial tree to be given a bit more height; now the 4 foot tree is an easy 6! 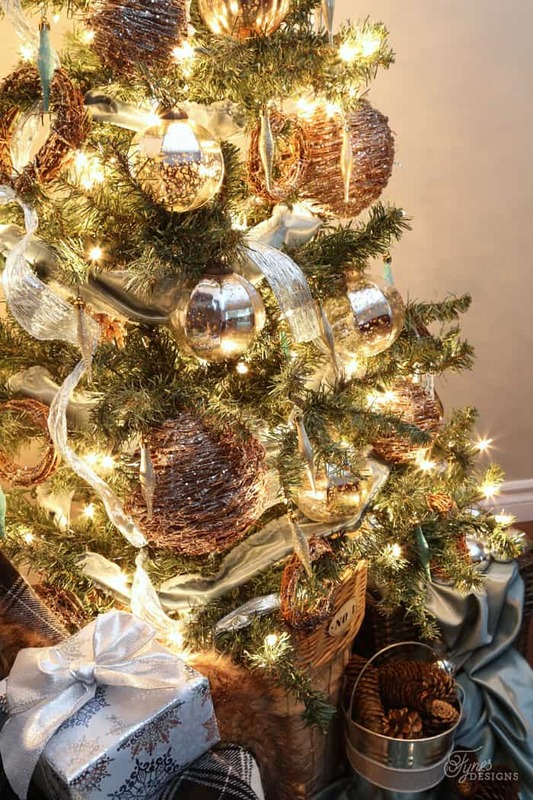 The Wicker Emporium has an awesome selection of baskets that would work perfect to give your tree a lift! I love how the bulbs twinkle in the lights; really sets the stage for a beautiful holiday atmosphere. Love the decor? Join us tonight for a Twitter Party for a chance to WIN $500 in prizes! 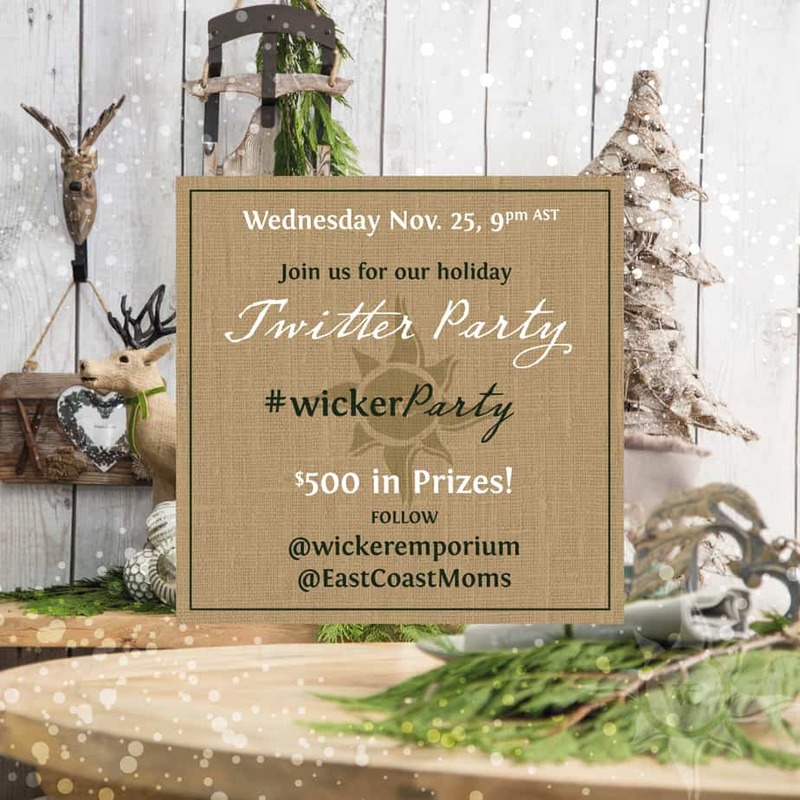 Just follow The Wicker Emporium, and East Coast Moms, swing by Mmm is For Mommy to get your name on the party list! Welcome to the Wicker Emporium family! 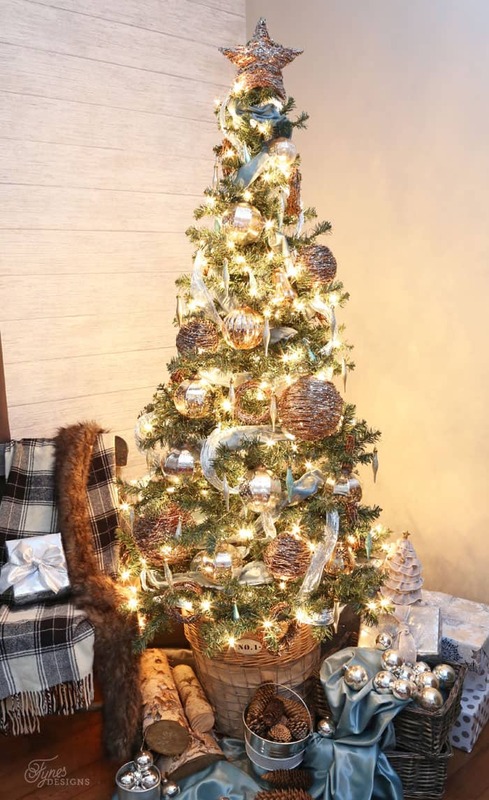 Your tree is so beautiful! I love those mercury glass ornaments! Excited to continue to see your posts on the WE page! Thanks Colette, WE has so many beautiful items to showcase, I’m looking forward to being a part of the team! Virginia, this tree is absolutely stunning! 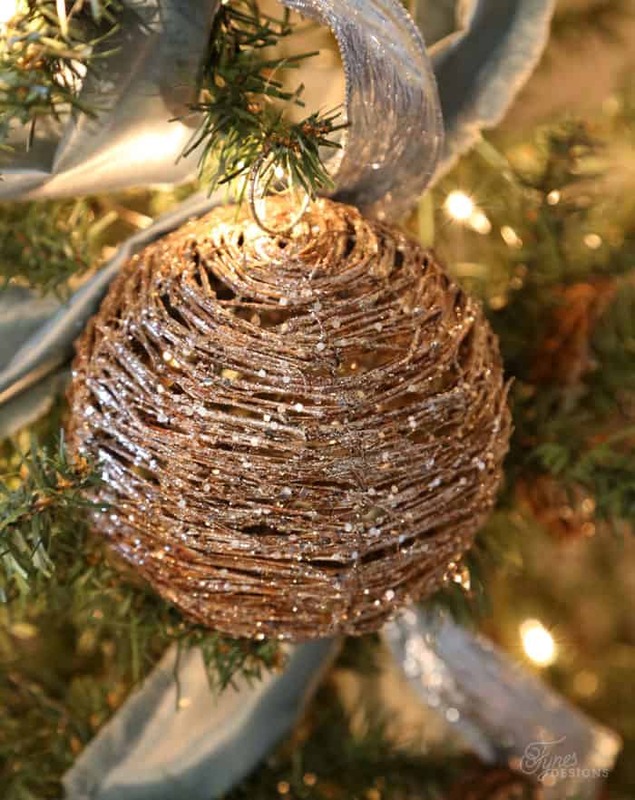 I love the combination of the twig ornaments with the mercury glass. Tres glam. We’re so very excited to be working with you as a blog ambassador for the next year. I can’t wait to see all the projects you come up with! Thank you so much for having me, I’m very excited to be in such lovely company! Love the tree! And what a great idea to add height by using a basket :). 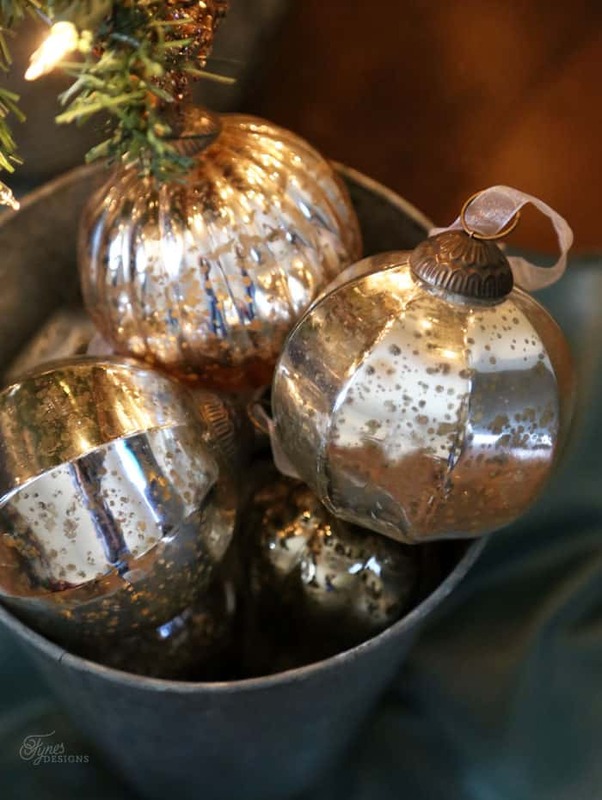 I scored a couple of the WE mercury glass ornaments on sale last year and I love them! Hope to pick up a few more. Pssss Store wide sale right now… including mercury glass ornaments… 50% off! Thanks Sarah, the basket is perfect, and I love the mercury glass bulbs too, they give the perfect ambiance! This is so beautiful! I had never thought of decorating around the tree. Gorgeous theme and idea! Thank you for sharing this.